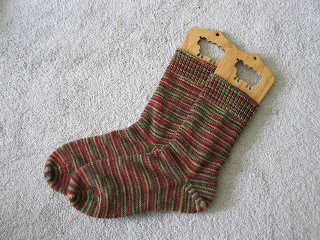 This month I finished 2 pair of socks. Yay! 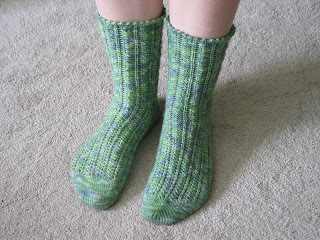 Maybe I will actually knit down the sock stash someday.